This conference is supported by Prudential. The UK’s leading conference on lesbian, gay, bi and trans (LGBT) inclusion in primary schools, secondary schools, services, colleges and youth groups returns this year with its unique combination of practical information, key note speakers and platforming of youth voices. This is the only event of its kind to bring together hundreds of education professionals, Children and Young People (CYP) services and young people to promote and celebrate best practice. It’s a great opportunity to share ways of making education and youth services truly LGBT inclusive and of networking with your peers, students and colleagues. We put young people at the heart of what we do. We'll be running a separate programme - on the same day - for one hundred young people aged 14-18.
Who should I bring to the youth stream? Only 28 per cent of Black, Asian and minority ethnic LGBT young people have an adult at home that they can talk to about being LGBT. LGBT pupils who receive free school meals are more likely to be bullied for being LGBT than those who don’t (57 per cent compared to 44 per cent). As a young person, your voice and ideas are critical to creating LGBT-inclusive environments. This programme will explore how to have the greatest influence when championing inclusion. You’ll explore key areas including being an effective ally to the whole LGBT community and building a successful campaign by hearing from LGBT+ role models and discussing ideas with one another. Furthermore, you’ll work with young people from around the UK to develop advice for professionals attending the conference to ensure they are placing young people at the centre of everything they do. Ideal for: Young people aged 14-18 who care about youth action and social justice. 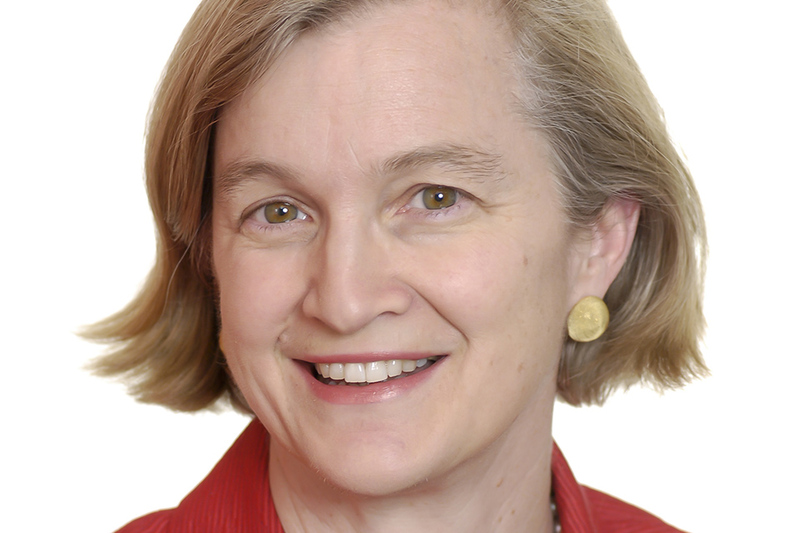 Amanda Spielman has been Her Majesty’s Chief Inspector since January 2017. She is a council member at Brunel University London and has previously served on the boards of a number of organisations including the Institute of Education, STEMNET and Wales Millennium Centre, and has been a governor of two schools. There’ll be a key note speech from Ofsted Chief Inspector Amanda Spielman and panel discussions with LGBT role models and professionals, and a focus on empowering and platforming youth voice. There are five streams of workshops for professionals running throughout the day. We will also be launching two new progammes that we have been developing. There are an estimated 66,000 LGBT children and young people with a diagnosable mental health condition in England. Stonewall's School Report 2017 tells us that 22% of lesbian, gay and bi young people have tried to take their own life at some point, rising to 45% of young trans people. In adulthood, we know that LGBT people are more at risk of suicidal behaviour and self-harm than non-LGBT people (LGBT in Britain (Health), 2018). This interactive workshop will look at ways to improve mental health and wellbeing outcomes for LGBT children and young people. The same workshop will be repeated on the day. People perform better when they can be themselves and LGBT people working in education are strong and important role models for all young people. This session is a focus group designed exclusively for LGBT education professionals with leadership responsibilities or aspirations to be. In the session we'll explore authentic leadership theory, applying it to your working context and take on board feedback to shape our programme. There are a limited number of discount tickets so book as soon as you can. For every two places your organisation buys, you can bring up to three young people aged 14-18 years for free. When you book your places let us know how many young people you’d like to bring, and we will get in touch to confirm their details with you the month before conference.